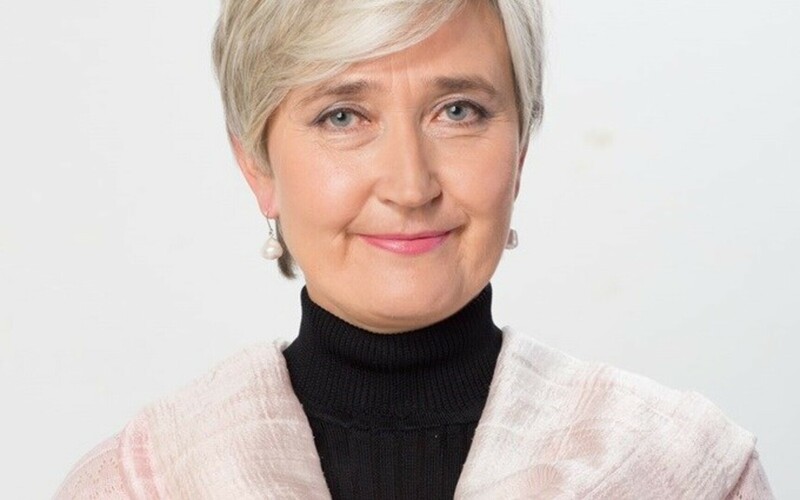 The Party of European Socialists (PES) women's organisation, PES Women, has reelected Estonian MP Marianne Mikko (SDE) as board member. The PES is a pan-European socially democratic party, with 191 seats in the European Parliament at present. Ms Mikko, who was an MEP 2004-2009, has sat on the board of PES Women for the past 10 years, representing Estonia's Social Democratic Party (SDE) there. 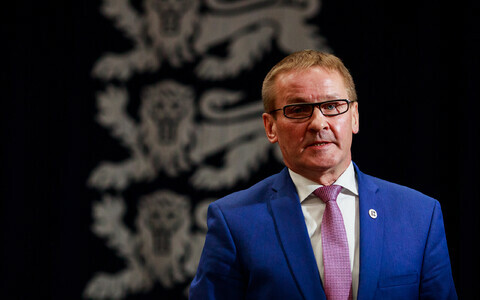 "Marianne's reelection indicates that Estonia's voice is not only hear but taken into consideration in Europe," SDE chair Jevgeni Ossinovski said, following the meeting in Lisbon at which Ms Mikko was chosen. Hungarian MEP Zita Gurmai (MSZP/PES) was reelected as president of PES Women at the same meeting. Marianne Mikko will also serve as SDE's delegate to the PES congress in Lisbon, starting on Friday. A prerequisite for representatives of a member state to vote at the congress is that genders are represented equally at the delegation. The PES Women website states it ''...promotes gender equality and women's representation both inside and outside the Party of European Socialists''.